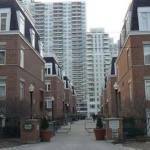 Right at the heart of trendy Midtown, these luxurious stacked townhomes are just two blocks east of Yonge. 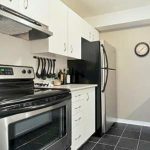 Amenities include: underground parking for residents and visitors, 24 hour security guard, on site manager, bicycle storage, car wash area, and low maintenance fees. 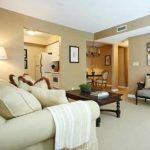 Units are single and multi-level with central air, and bright and modern designs. 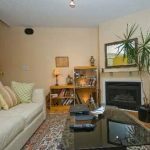 Some units include gas fireplaces, lockers, and terraces. 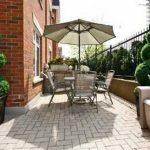 This exclusive complex also features convenient street level entry, a beautifully landscaped court yard, rooftop patio, and immaculately maintained gardens. 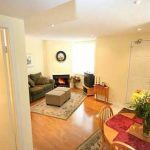 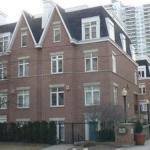 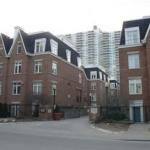 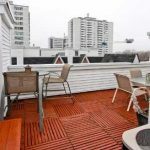 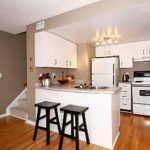 This building is located within walking distance of shops, restaurants, schools, subway, and fantastic parks such as Sherwood and Davisville Parks.